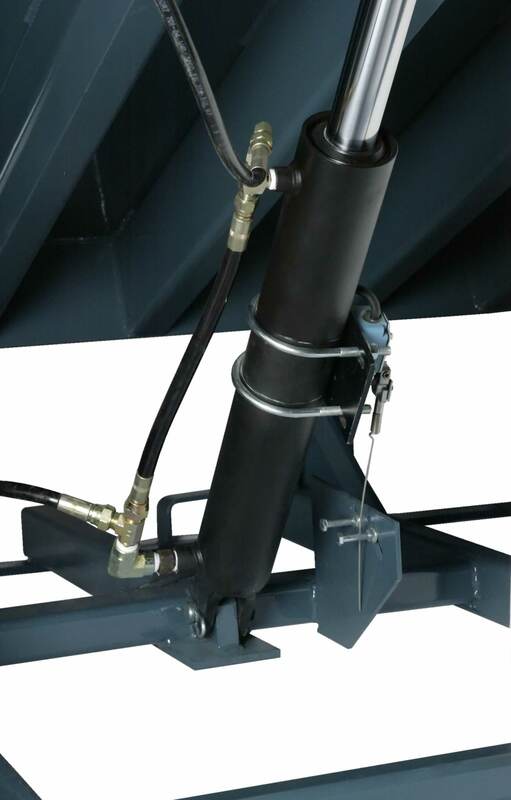 “HP” SERIES STANDARD DUTY HYDRAULIC | Dock Door Systems Inc. The “HP” Series is designed with dependability and toughness in mind for your medium to lighter duty applications. 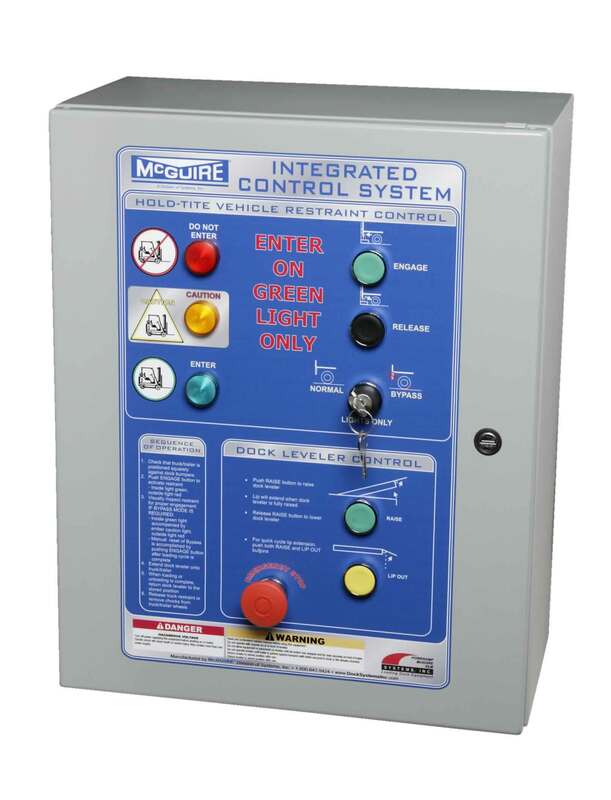 The “HP” offers the same easy push button smooth, consistent operation as the heavy duty H series and the same built in safety, durability and toughness. Easy clean out and servicing are features of all McGuire levelers. Your budget, your safety and trouble free service are always number one with McGuire. 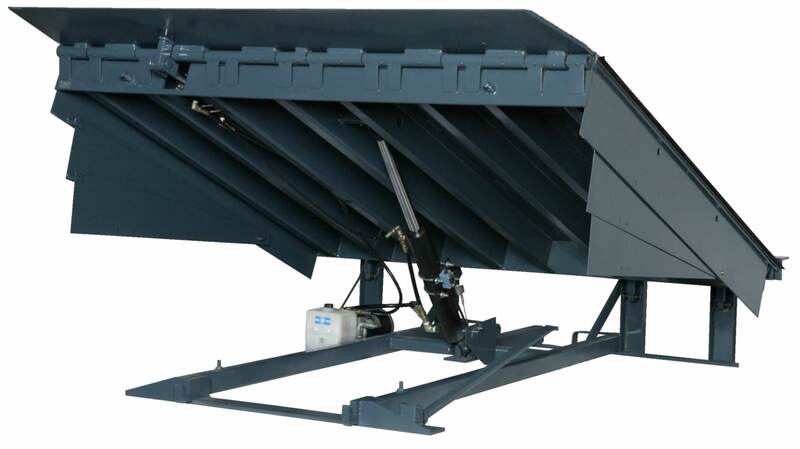 They are also most often mounted in a pre-formed pit at the dock commonly used to reduce the grade between the dock floor and the trailer bed. 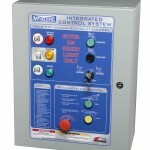 Various sizes and capacities allow for a large amount of flexibility. 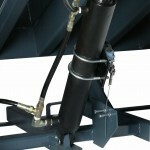 Hydraulic levelers have added safety features and save time in operation and maintenance. They come in 6’, 6’6” & 7’ standard widths and 6’, 8’ & 10’ standard lengths with 12’ and other lengths available. Standard capacities are 25K, 30K, 35K and 40K CIR (Comparative Industry Rating).